Games of Our Lives — 7.14.15 | Yager Dropped by Deep Silver; Star Ocean 5 Details; More News! /// Kingdom Hearts III and Star Wars: Battlefront will appear at D23 Expo 2015! /// Star Ocean 5’s Battle System Will Be Similar To That Of Infinite Undiscovery! Tri-Ace are working on the latest installment of their sci-fi RPG series with Star Ocean 5: Integrity and Faithlessness for PlayStation 3 and PlayStation 4. Key developers recently shared more on the game’s development in an interview with 4Gamer. ►In the series’ timeline, there are still plenty of stories that have yet to be told. 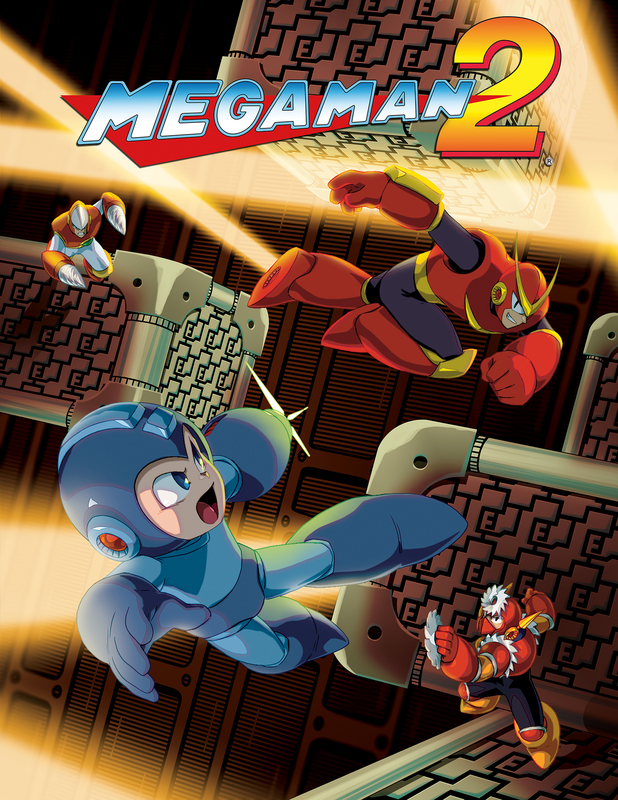 As a result of looking at what kind of story might be interesting, it was decided to do something that takes place between Star Ocean 2 and Star Ocean 3. ►There are fans that may think that it would be difficult to have a sequel to Star Ocean 3, but they say that if they give it some thought, then it would be entirely possible. ►The story’s concept is in the subtitle “Integrity and Faithlessness”. This subtitle had been decided on prior to prior to the scenario. 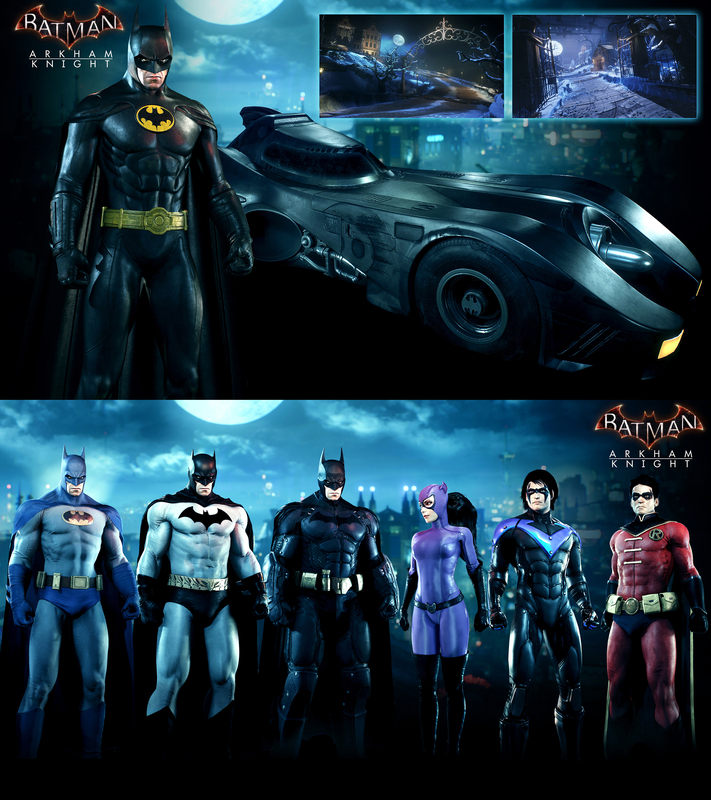 /// 1989 Batman Movie & More New Skins Coming to Batman: Arkham Knight Next Month! /// Dead Island 2 developer Yager dropped by Deep Silver! 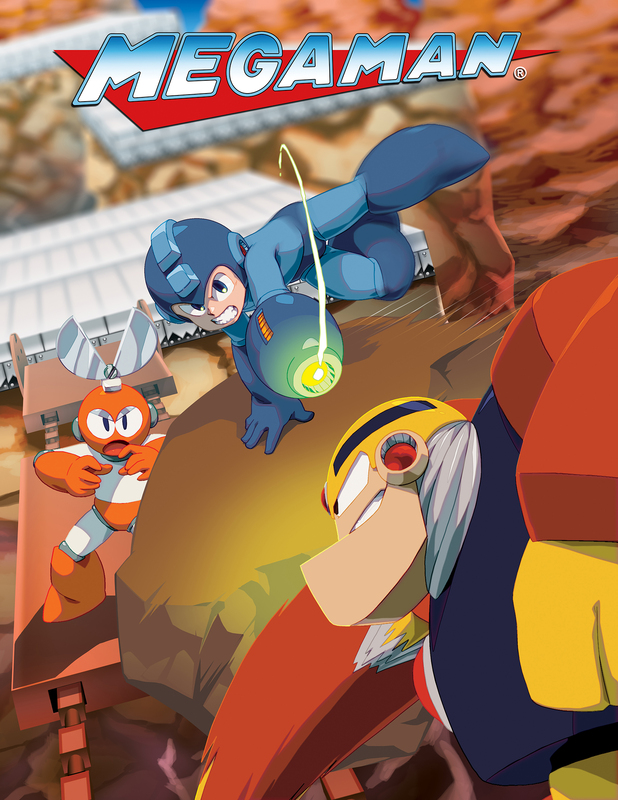 /// Mega Man Legacy Collection | Key art from Mega Man 1 and 2! /// Prototype Biohazard Bundle Quietly Releases on PS4 and Xbox One! /// Hideo Kojima & His Studio removed from Final MGSV: The Phantom Pain Cover! /// Saint Seiya: Soldiers’ Soul | Fenrir vs. Dragon Shiryu Gameplay! /// Arc System Works Want To Make A New Fighter, Following Guilty Gear And BlazBlue! /// N++ Launches on PS4 July 28th! /// Earth Wars | Gameplay! /// Compile Heart Working On A Brand New Title With A Surprising Collaboration! During the interview, Famitsu points out that it looks like Idea Factory have been putting in more effort in the overseas market recently, and ask if they could share more on that front. /// Metal Gear Rising director: ‘I want to make a Kill La Kill or Berserk game’! /// PlayStation Mobile Ending Distribution Tomorrow! Here’s a reminder that tomorrow, July 15, 2015, will be the very last day for the distribution of PlayStation Mobile content. That means that no new PS Mobile games will be able to release after tomorrow, and no new purchases can be made. Users will have until September 10 of this year to re-download purchased content before PS Mobile shuts down entirely. In order to play PS Mobile content after September 10, users will have to register their devices.